Prepare yourself for an all time classic platforming game, a gem in the retro scene. It's none other than Rick Dangerous, developed by Core Design in 1989 that has been packaged together with the Amiga emulator FS-UAE for playability on the MAC and PC by GamesNostalgia. 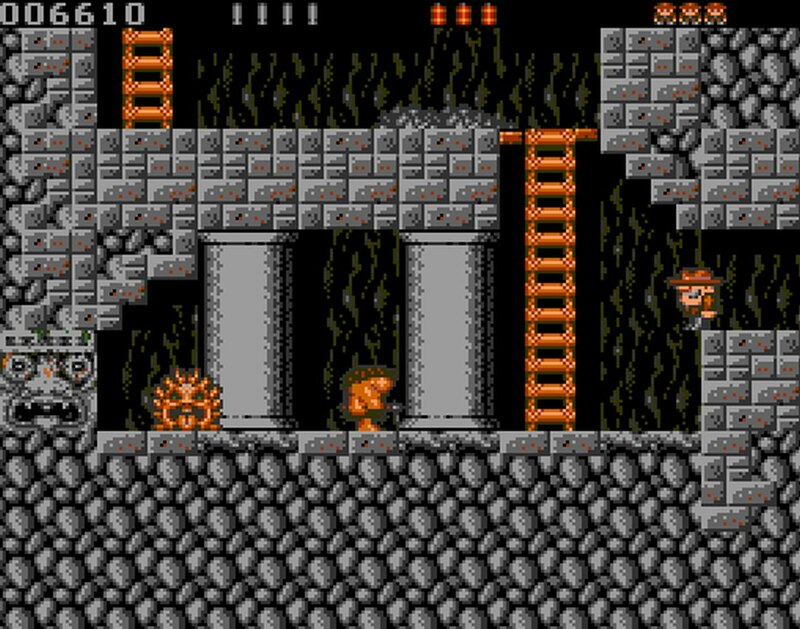 This is a game that's at the top of its class, released all those years ago on the Amiga, Amstrad CPC, Atari ST, Commodore 64, ZX Spectrum, and DOS. It puts you in control of an Indiana Jones style character, with pistol and dynamite in hand, avoiding traps and fighting off enemies in lots of themed levels that will keep you hooked for ages! Of all the platformers I've played through the years, Rick Dangerous is one of the best and it is loved by many from all over the world. It is a game that has lasted the test of time and can even be played today by even the youngest generation. 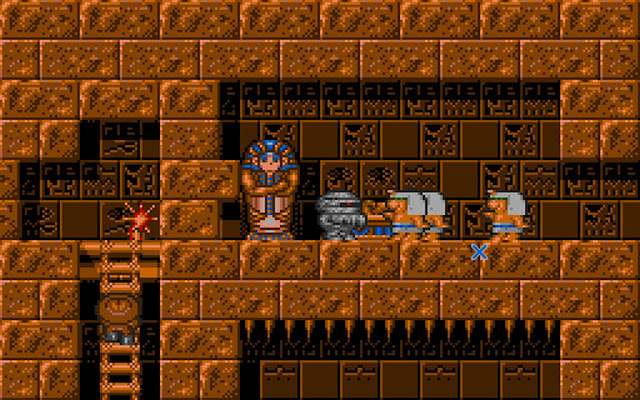 It had the feeling of Indiana Jones, with some of the best platforming action that amazed even gamers when it first came out. So if you've never played the game before, load this up right now and have a blast.